As a final project for INST631 (Fundamentals of Human-Computer Interaction), I designed a new technology to be used by the Ghostbusters. I created a product called Spirit Billing. 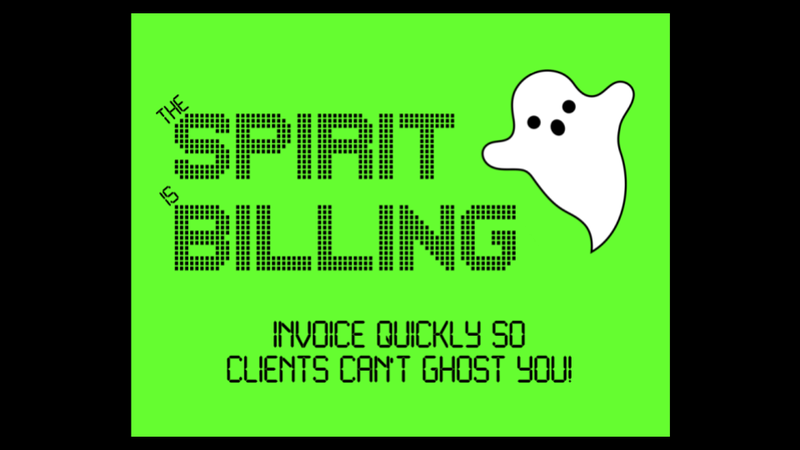 Spirit Billing is a piece of client invoicing software that can be integrated directly with the Ghostbusters’ existing ghost trap technology. Spirit Billing can be used to generate an invoice and/or charge a specified client for their outstanding balance based on the contents of the ghost trap. Before I started developing this piece of Ghostbusters technology, I conducted a thorough user analysis of the Ghostbusters team to ensure that my product would address one of their specific needs; I focused on their need to invoice clients and accept payment onsite at the time their services are rendered. I then created a set of design sketches before developing a low fidelity prototype, a high fidelity prototype, and a final prototype. Between each iteration, I implemented changes based on the results of user testing. I believe my final product could help the Ghostbusters conduct business more smoothly without modifying their existing ghost trapping protocol. Watch my final presentation or read my final paper to learn more about the project.